This is a live, instructor-led course that teaches students how to introduce Change Management, Release and Deployment Management, Service Validation and Testing, Service Asset and Configuration Management, Request Fulfilment, Service Evaluation and Knowledge Management as integral parts of its overall business-focused Services Framework. 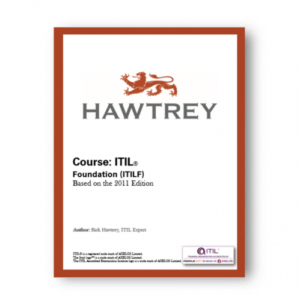 Students taking this course will improve role-based capabilities and competencies by increasing understanding about terminology, processes, roles and functions, and activities in the ITIL service lifecycle. It also provides a structured guide to ensuring an organization can develop and implement complete and integrated best practice processes. This course provides the opportunity to sit the ITIL Capability Examination in Release, Control & Validation. Operational staff involved in Change Management, Release and Deployment Management, Service Validation and Testing, Service Asset and Configuration Management, Request Fulfillment, Service Evaluation and Knowledge Management, who wish to enhance their role-based capabilities. In addition, the training will include examination preparation, including a mock examination opportunity. This may include, but is not limited to, IT professionals, business managers and business process owners. It is strongly recommended that candidates read the ITIL Service Lifecycle core publications in advance of attending training for the certification, and in particular, the Service Transition and Service Operation books. 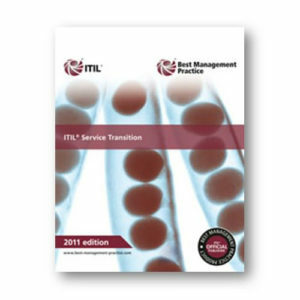 It is also recommended that students should complete a minimum of 12 hours of personal study by reviewing the syllabus and the pertinent areas of the ITIL Service Management Practice core guidance, in particular the Service Strategy, Service Design, Service Transition and Service Operation publications.